Lawsuit says plane had defective flight-control system. 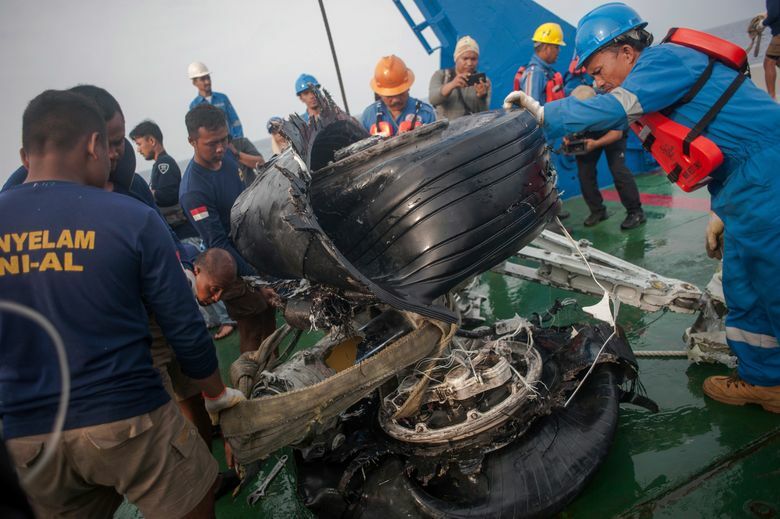 The October crash near Jakarta killed all 189 passengers on board. 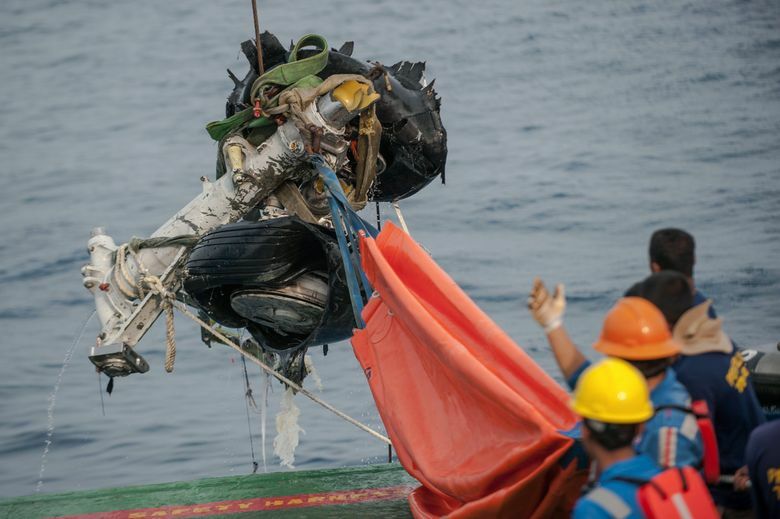 Boeing has been sued in what may be the first U.S. claim tied to the crash of Lion Air Flight 610, which nose-dived into the Java Sea after taking off from Jakarta Oct. 29. 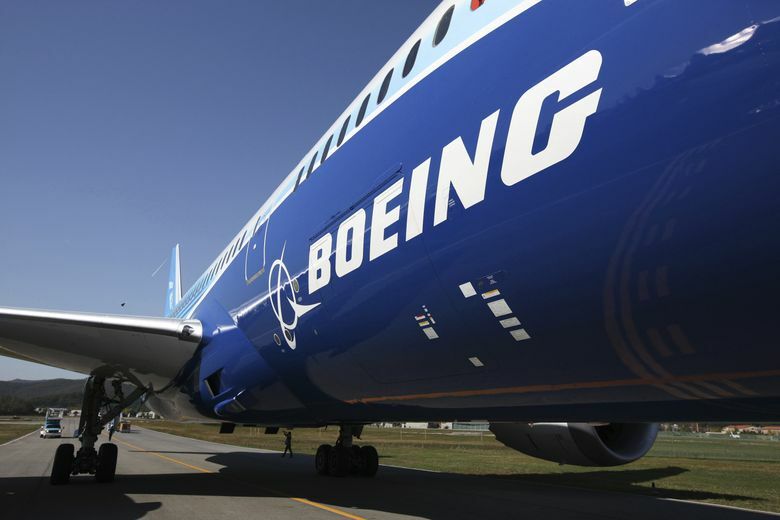 H. Irianto, the father of Dr. Rio Nanda Pratama, an Indonesian man who was among 189 killed in the disaster, sued Boeing on Wednesday in state court in Chicago, where the airline manufacturer is headquartered. Irianto claims a new flight-control system incorporated in the Boeing 737 MAX 8 airliner caused the crash. He’s seeking unspecified damages. Southwest Airlines, the biggest operator of the 737 MAX 8, replaced two malfunctioning flight-control sensors of the same type during the three weeks before the Lion Air craft, Wall Street Journal said, citing a summary of the U.S. carrier’s maintenance record it reviewed. Southwest pilots reported that they couldn’t engage throttle settings, it said. “The removal and replacement of four sensors on a single fleet type with more than 60,000 hours of service is not statistically significant,” Southwest said in an emailed response to the report. Boeing said it provided two updates to operators around the world, re-emphasizing existing procedures for these situations. Safety remains its top priority, it said.